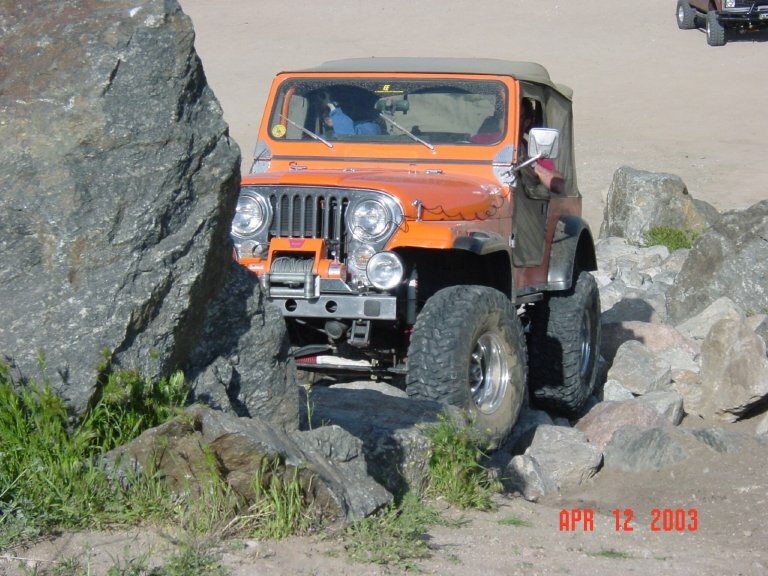 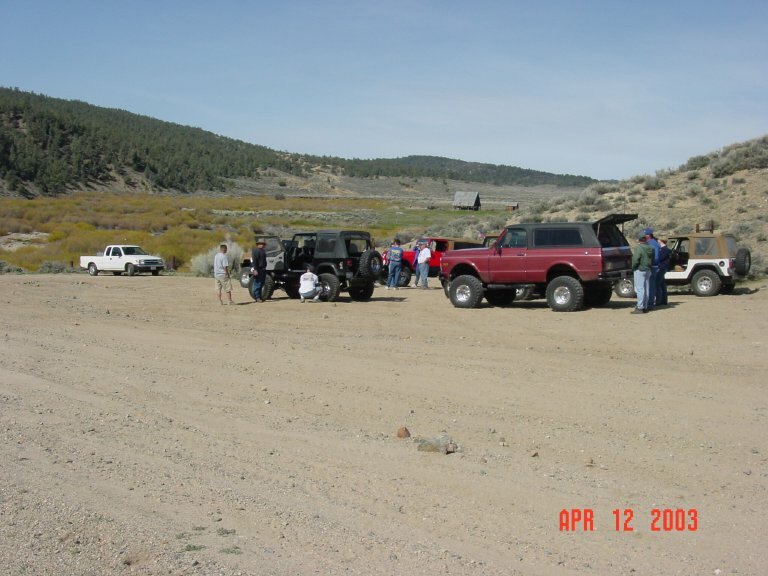 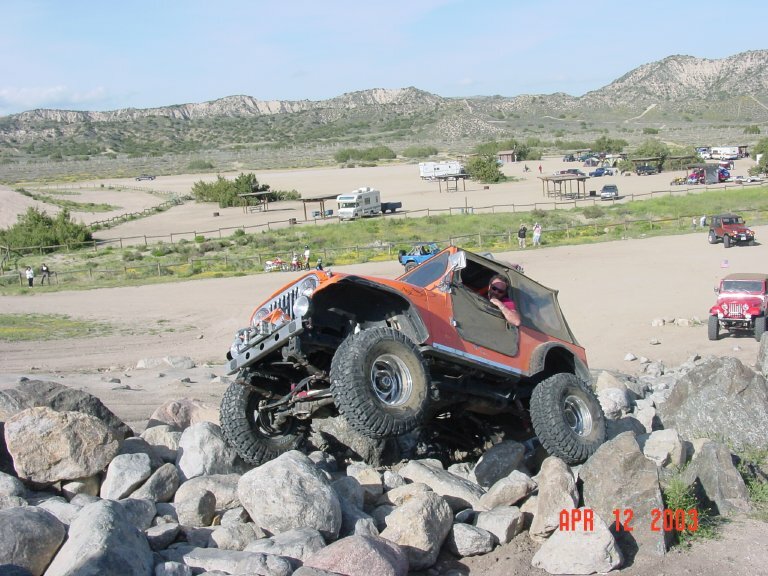 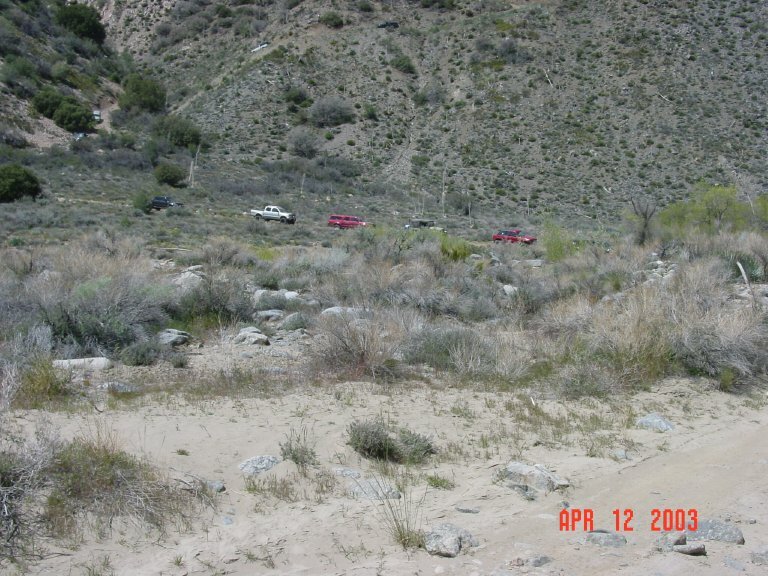 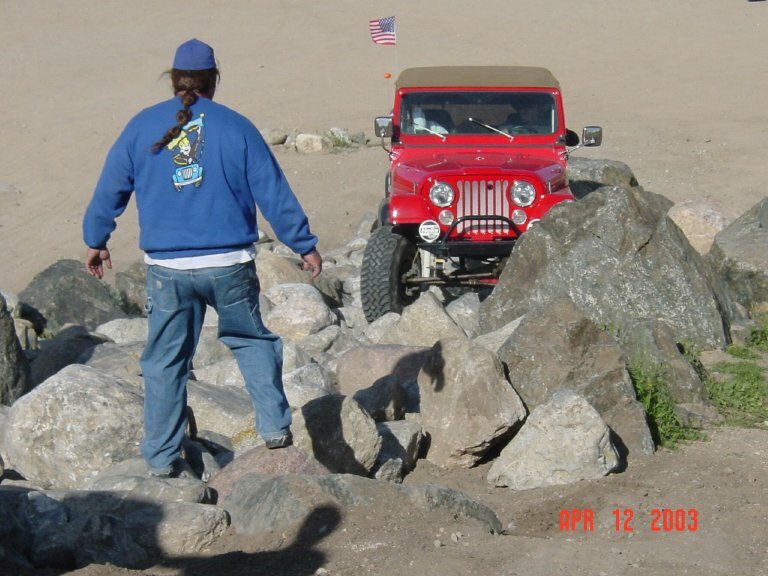 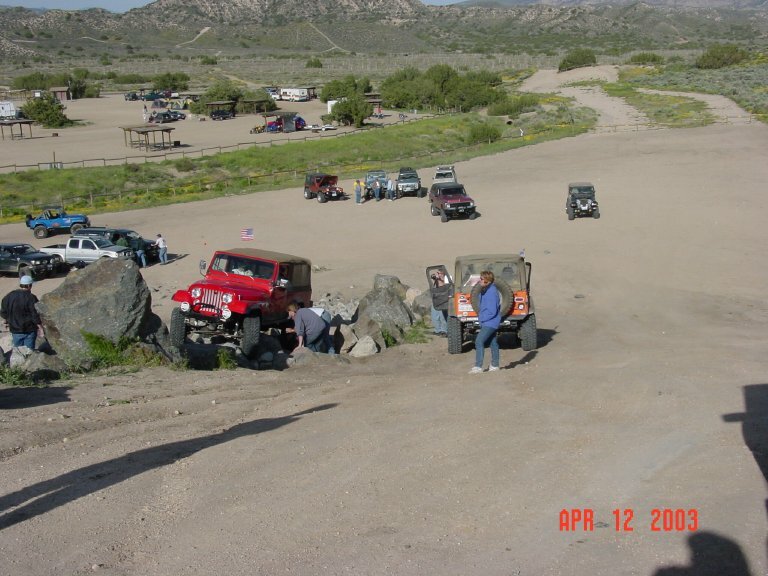 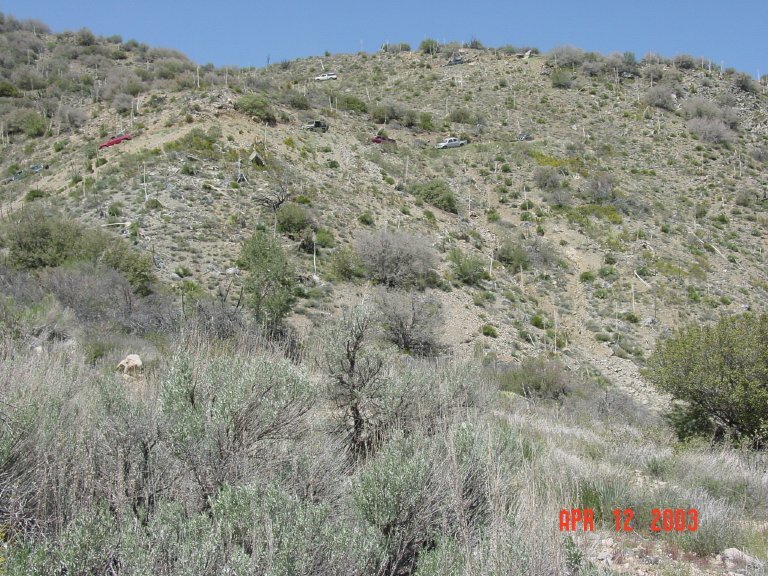 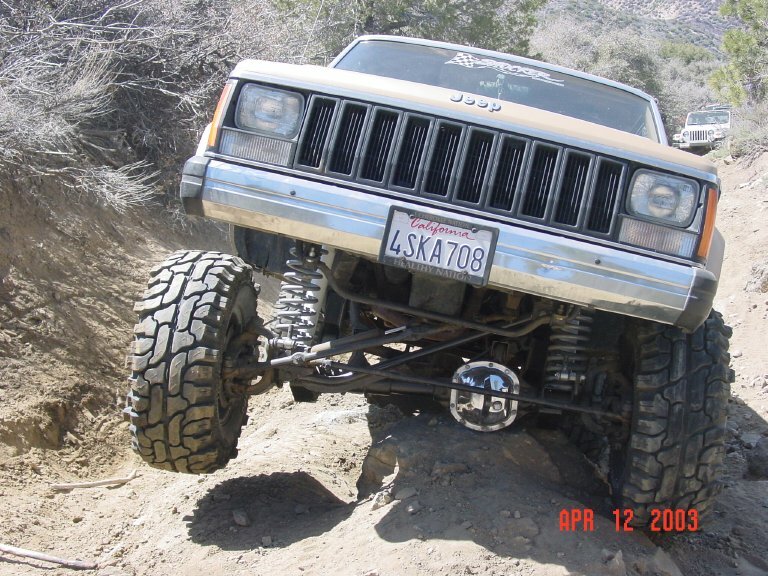 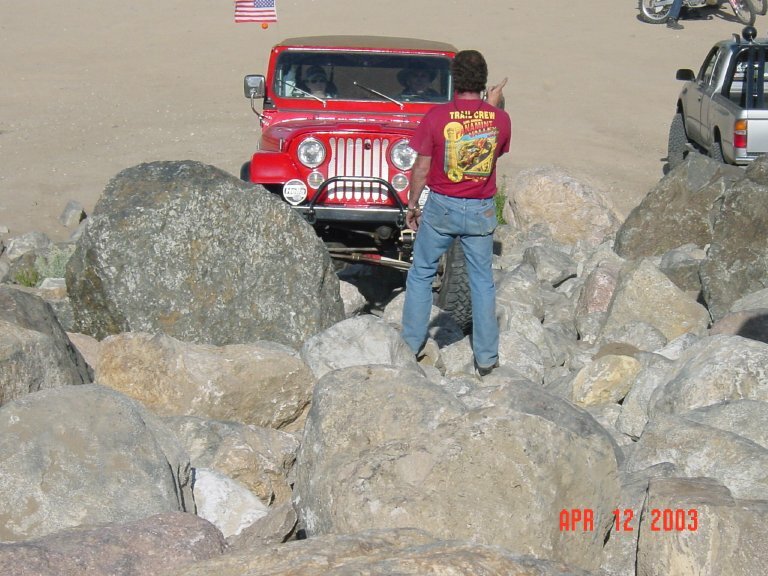 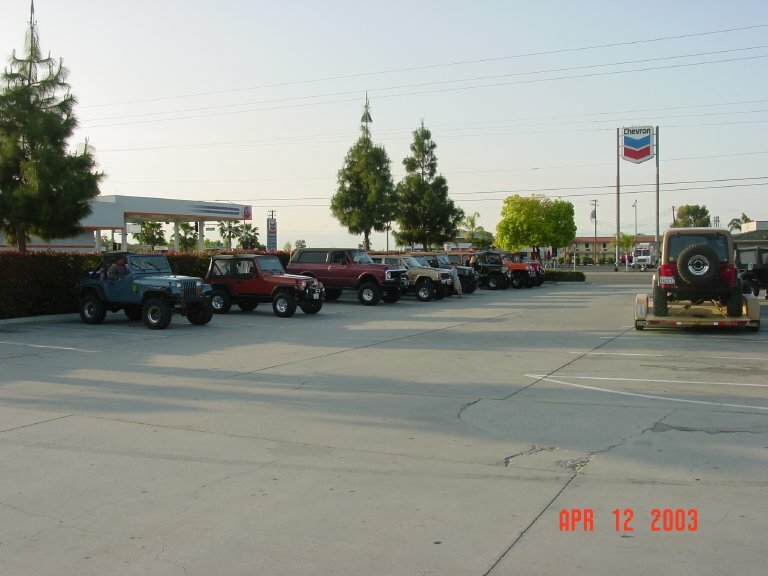 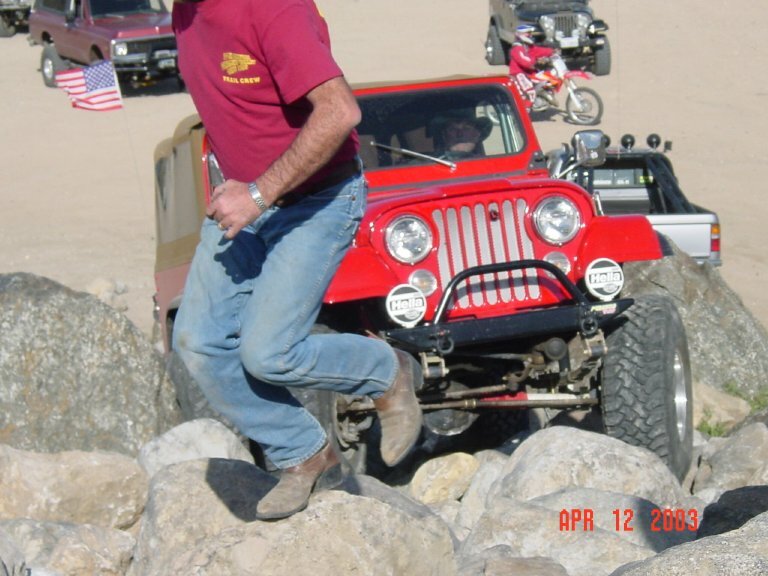 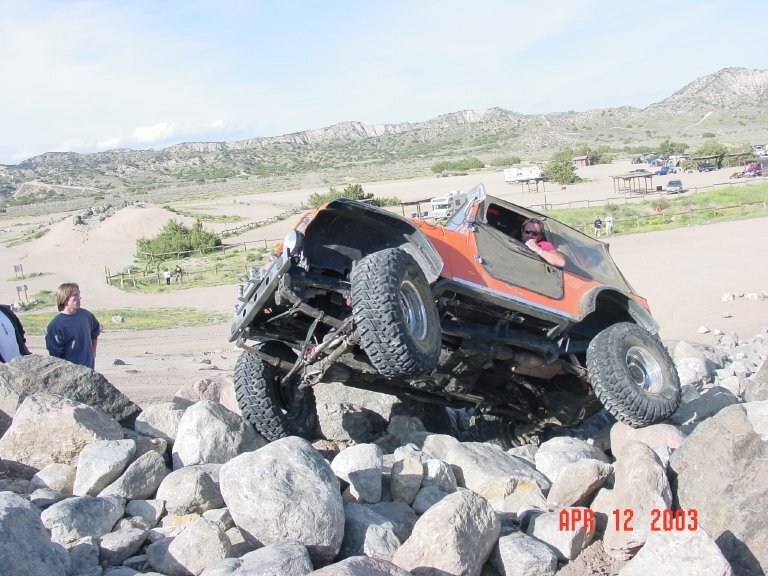 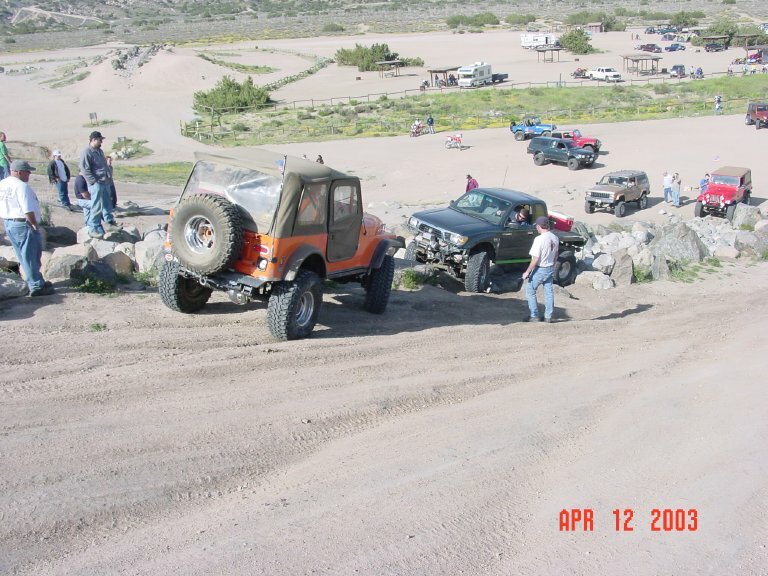 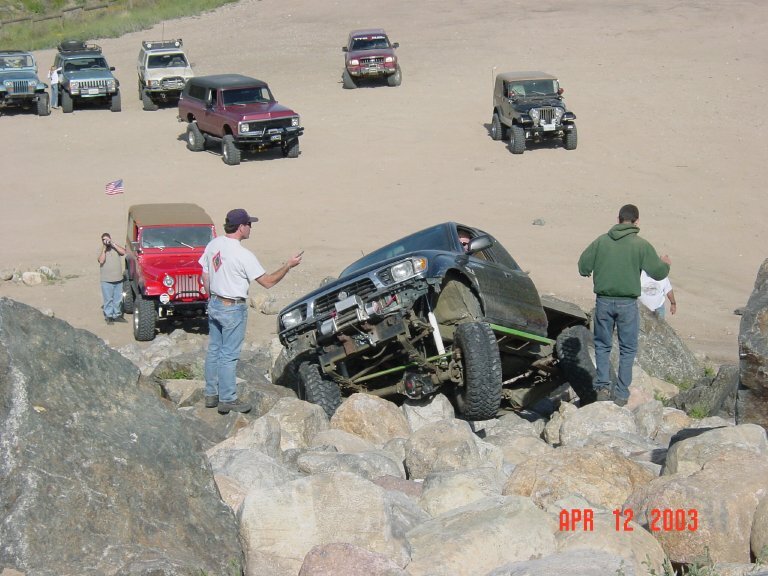 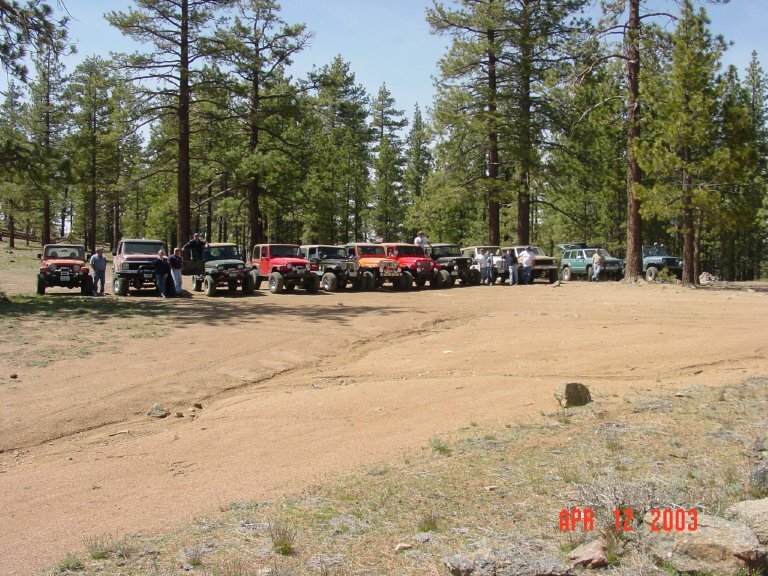 The U.S. National Forest Service Adopt-A-Trail program is critically important to the 4-Wheeling community. 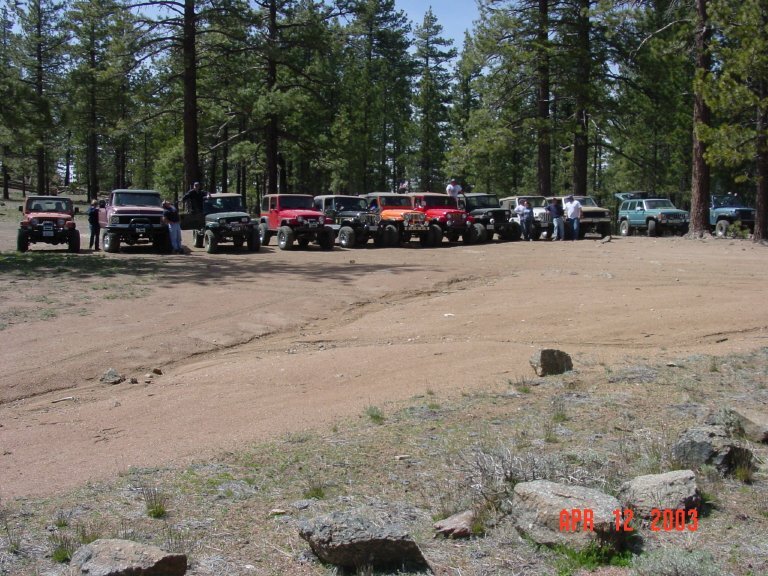 It allows us to interact directly with the Forest Service, giving a "face" to the 4-Wheeling community that might otherwise go unnoticed. 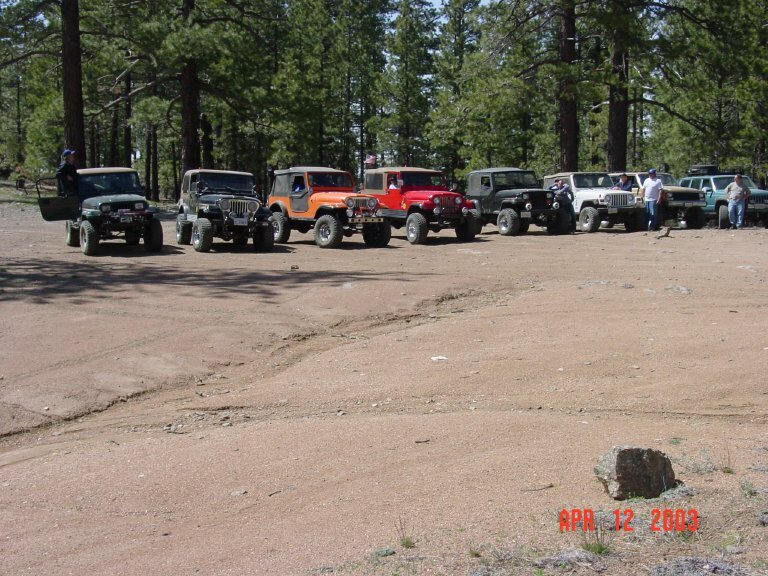 Maintaining our presence in the forest ensures that we can continue to have access to the wonderful trails and scenery that we all enjoy so much. 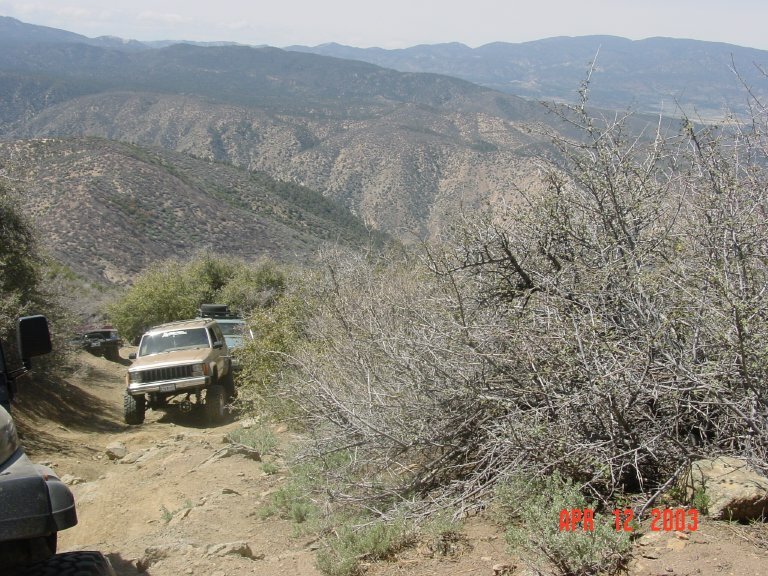 Adopt-A-Trail gives us the opportunity to give back to the environment that we enjoy so much, and allows us to help ensure that the forest is available to ALL people and all activities. 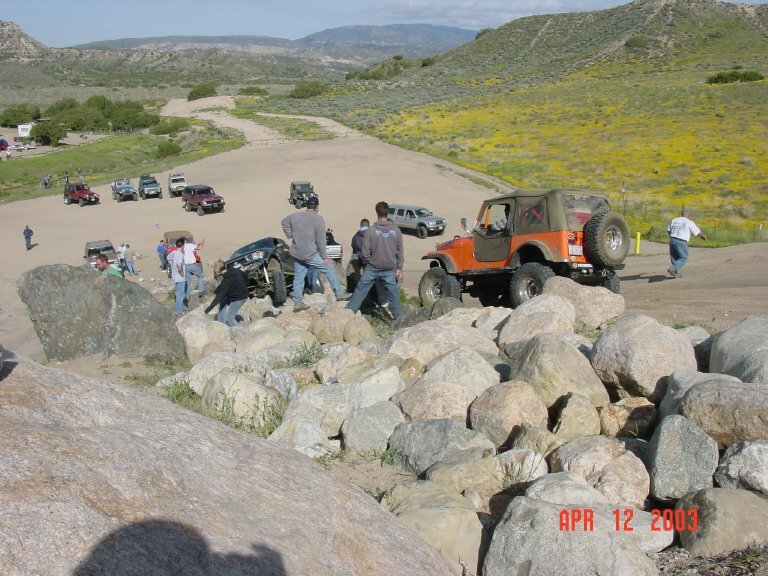 It proves that we can responsibly enjoy our chosen sport without irreversibly damaging the surrounding environment. 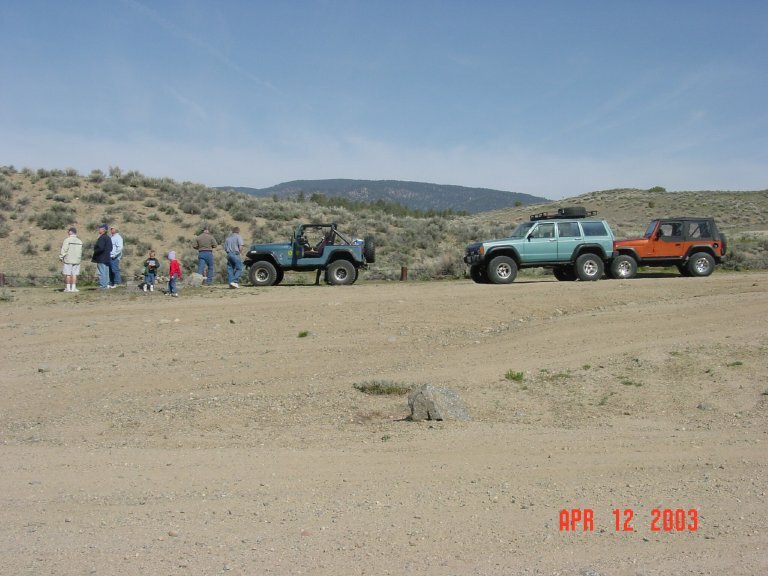 Our club has three trails adopted under the Adopt-A-Trail program. 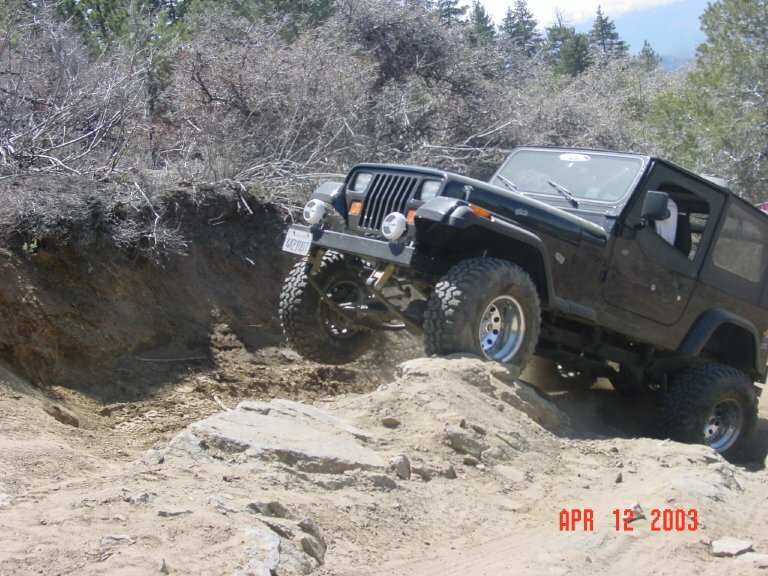 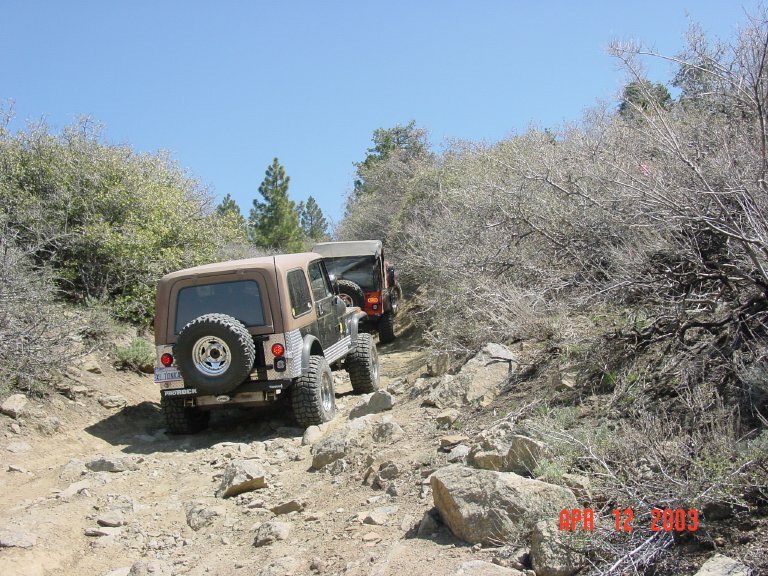 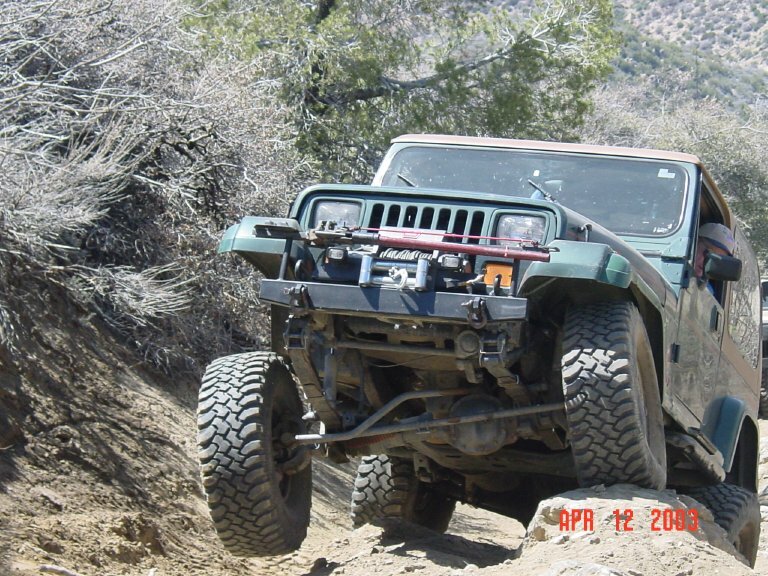 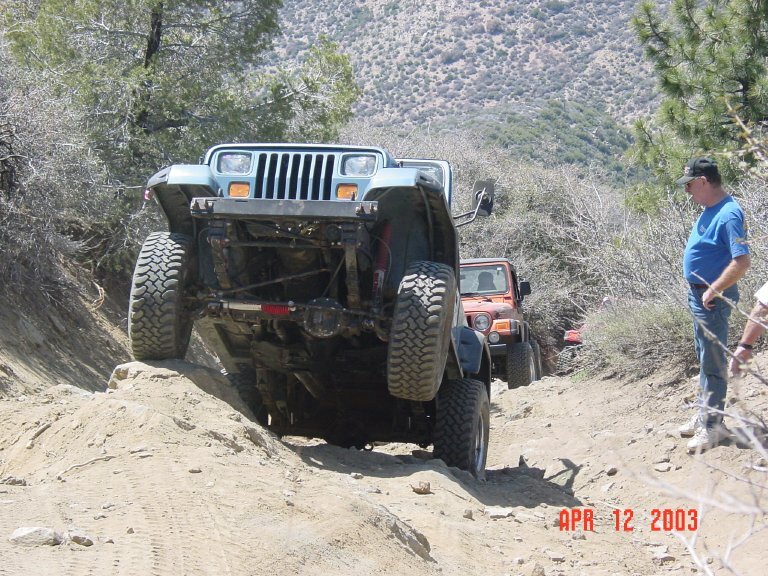 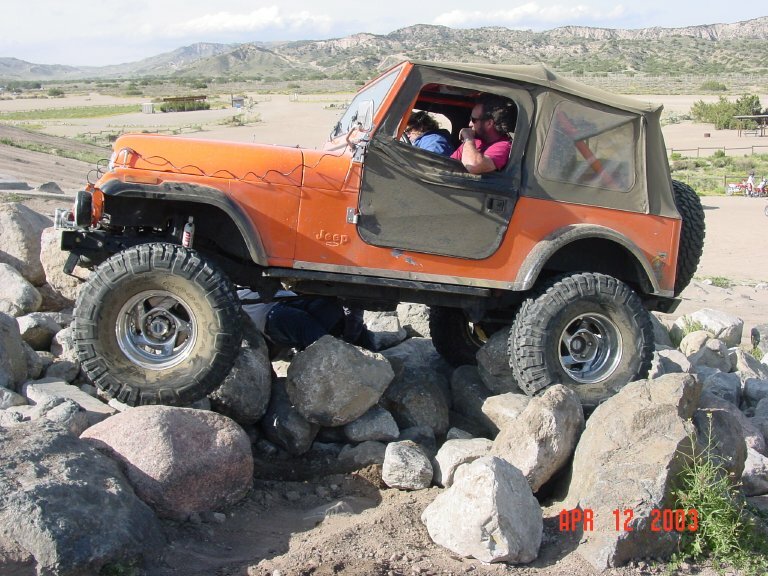 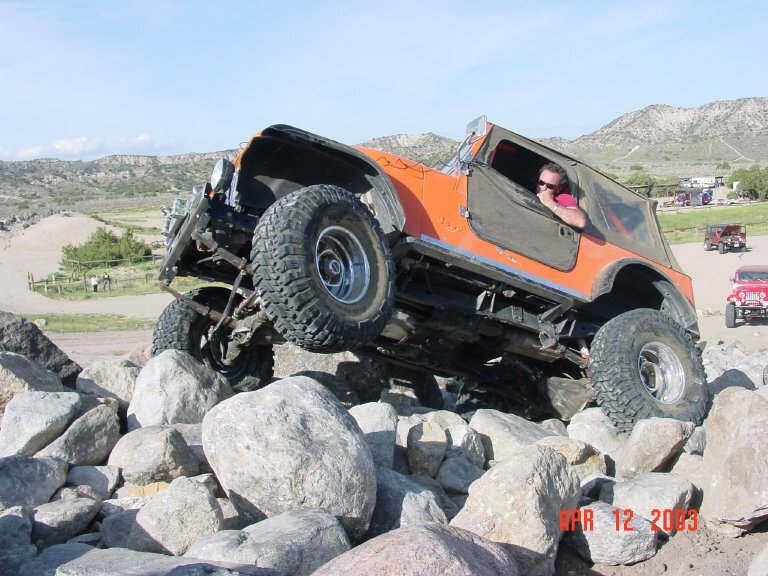 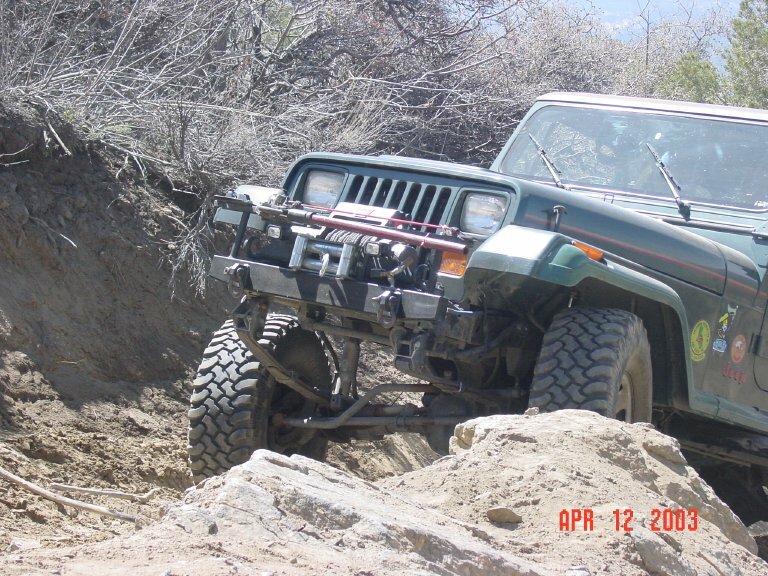 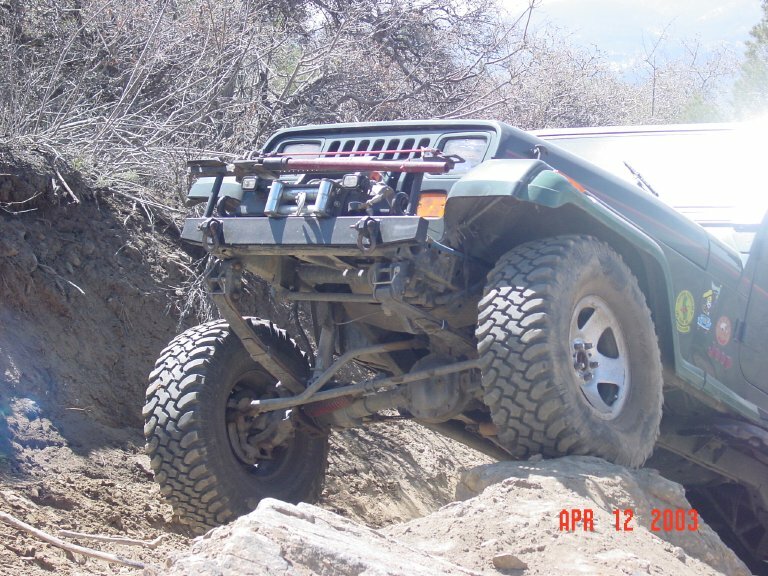 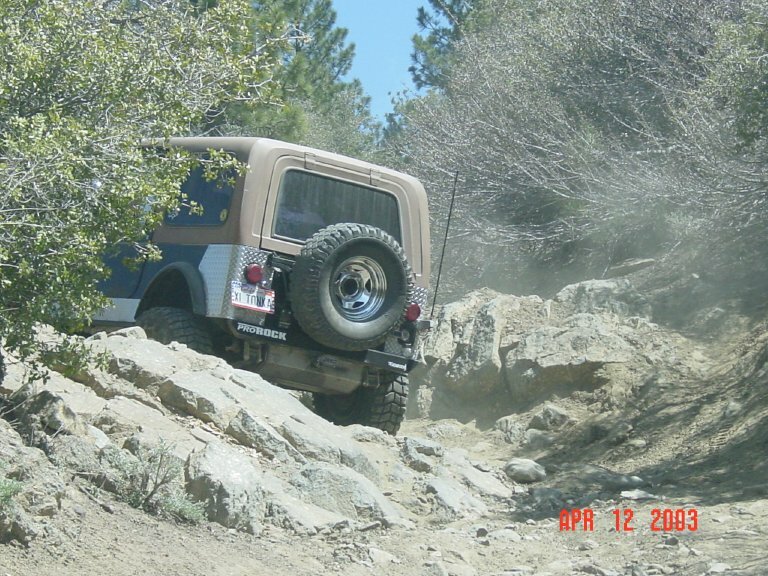 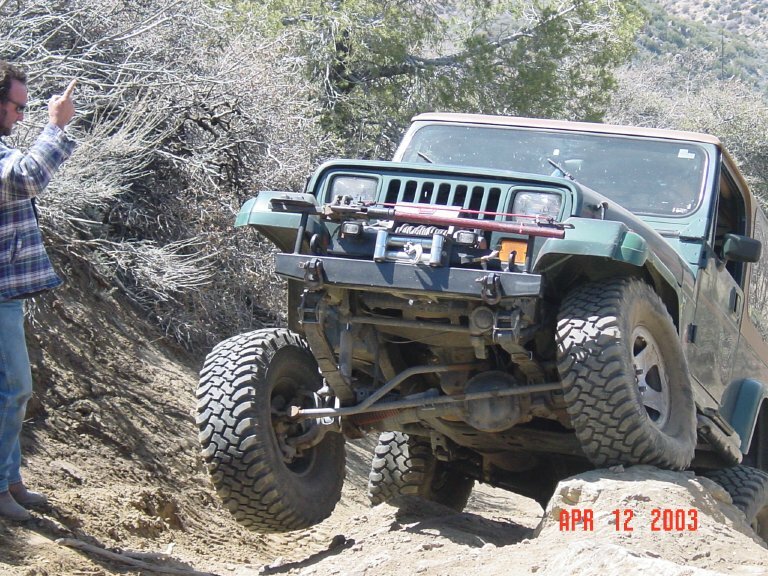 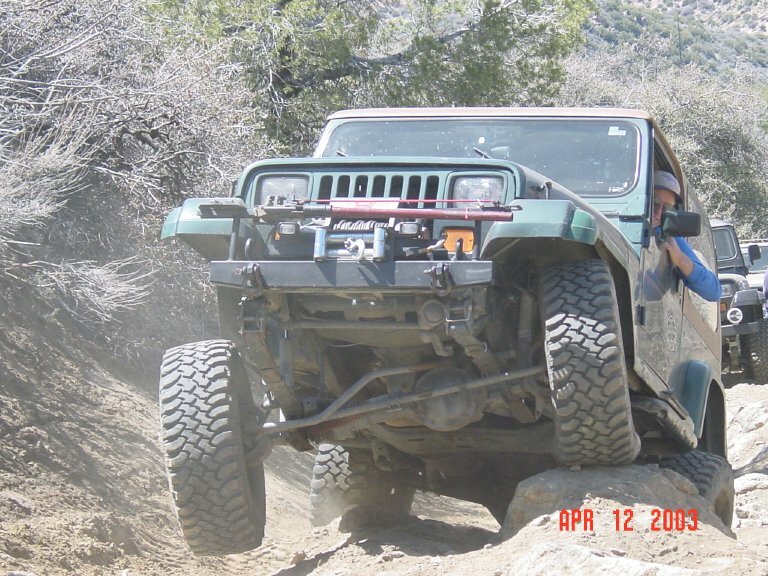 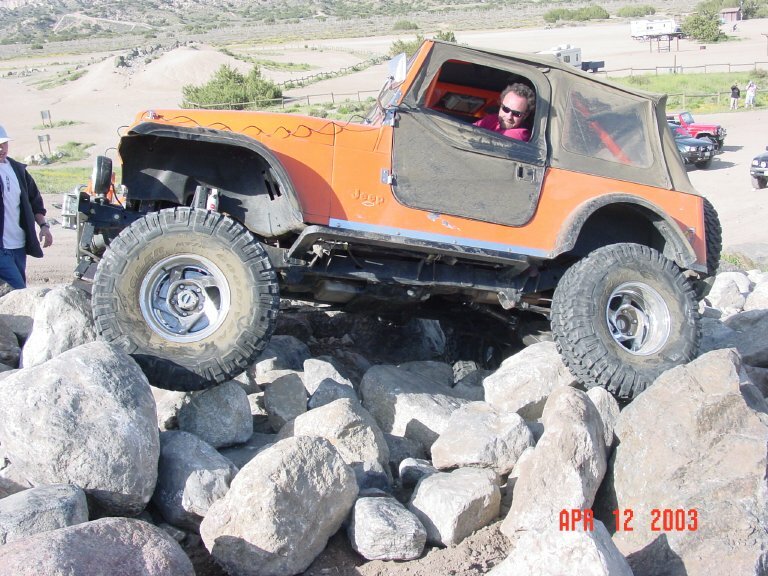 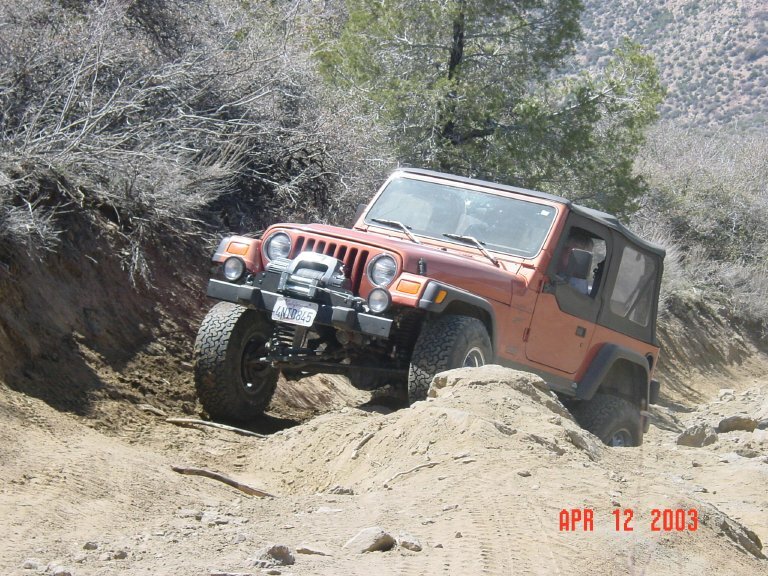 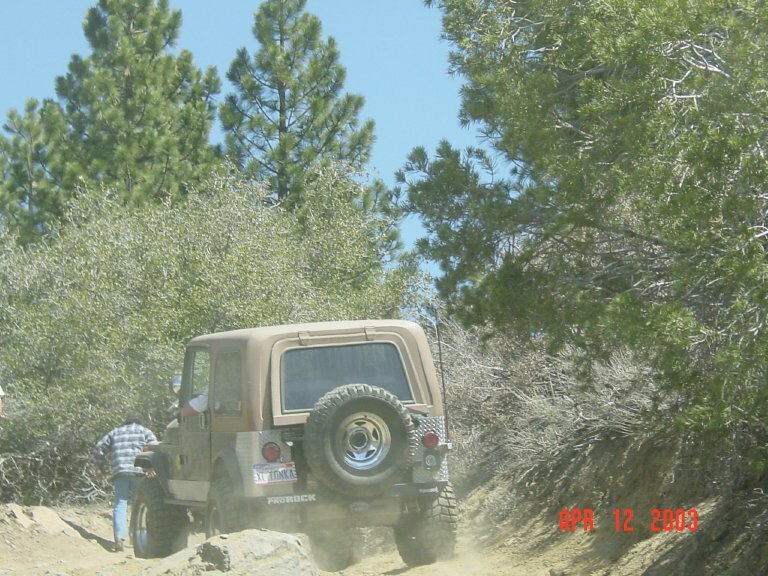 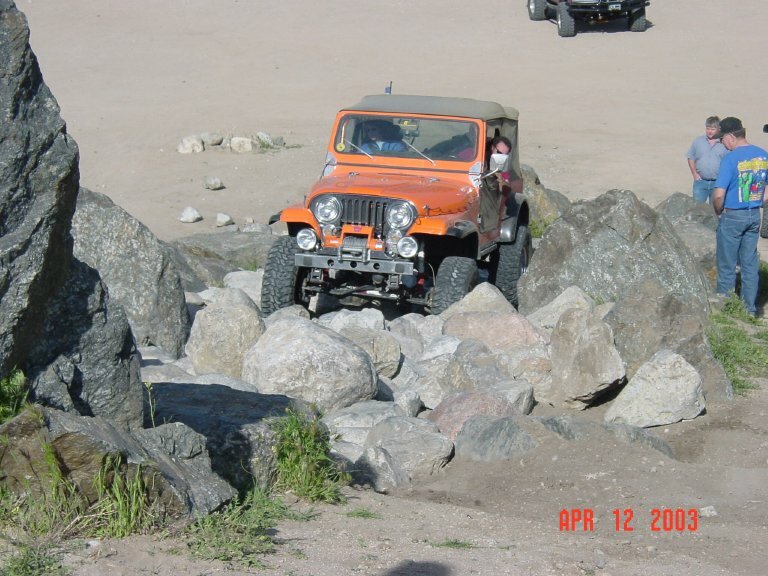 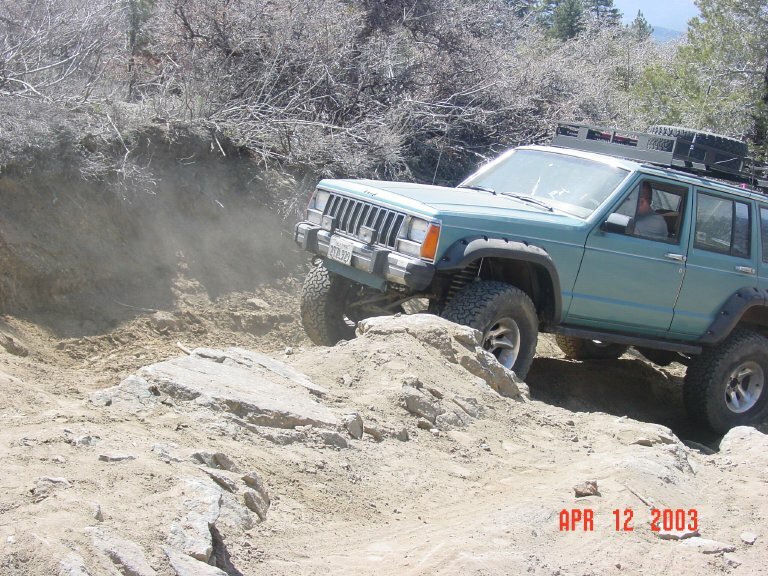 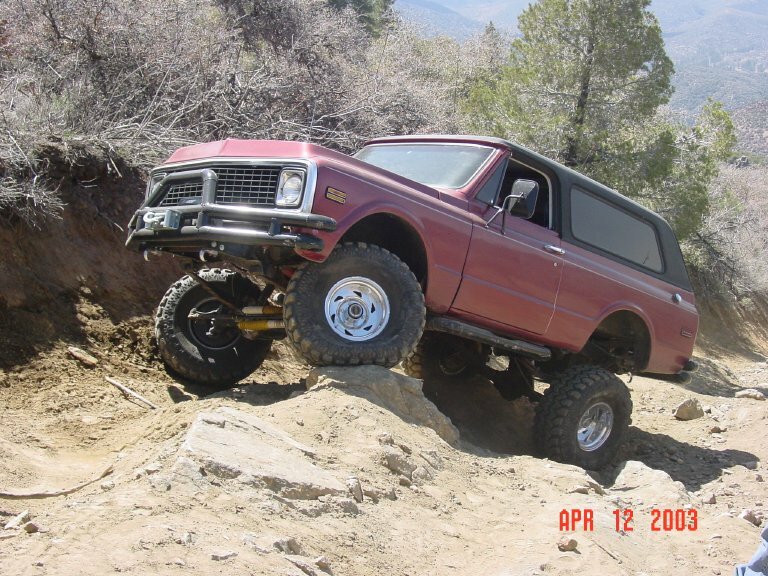 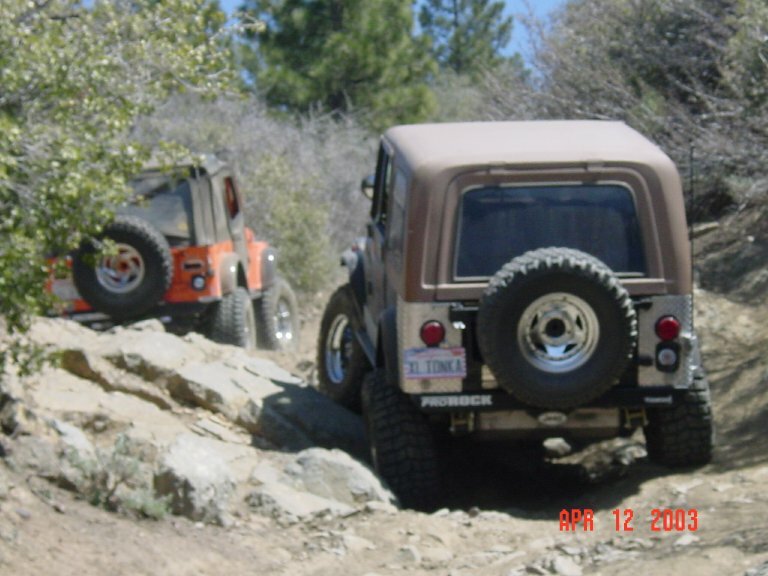 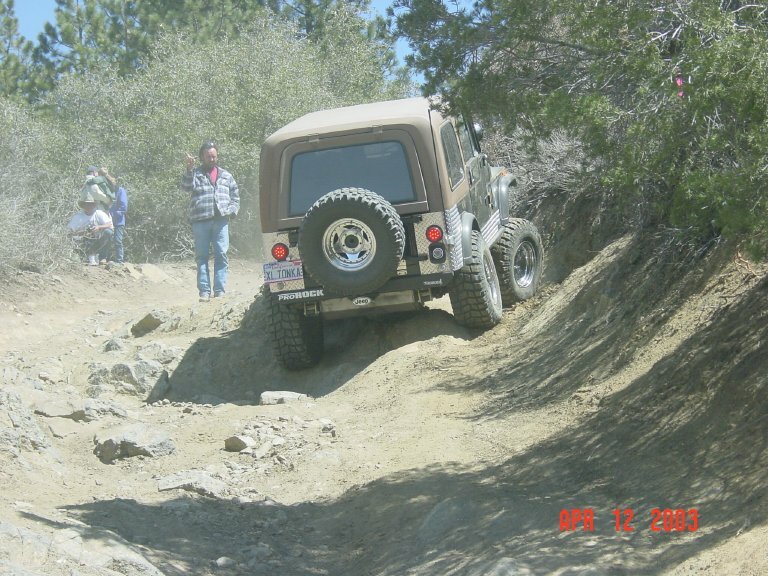 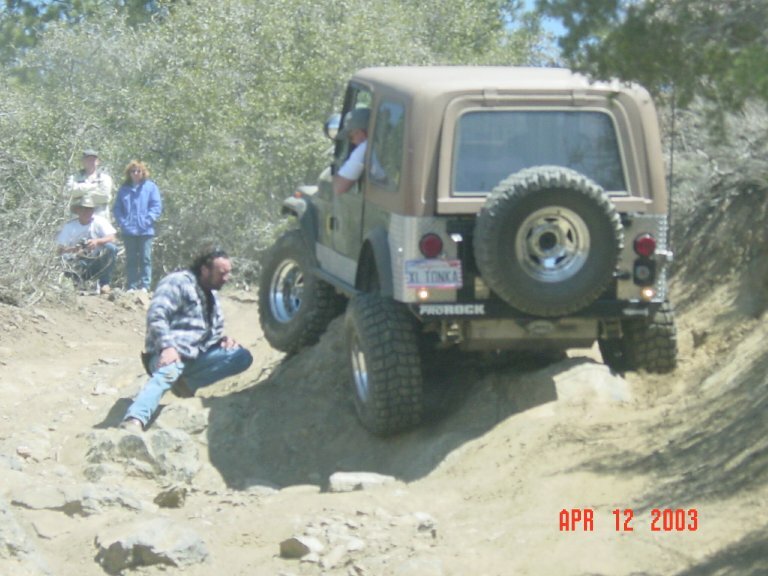 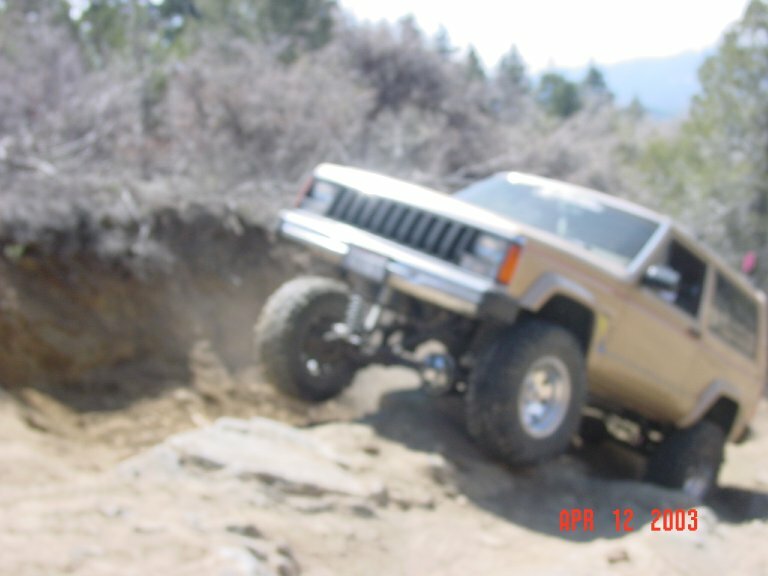 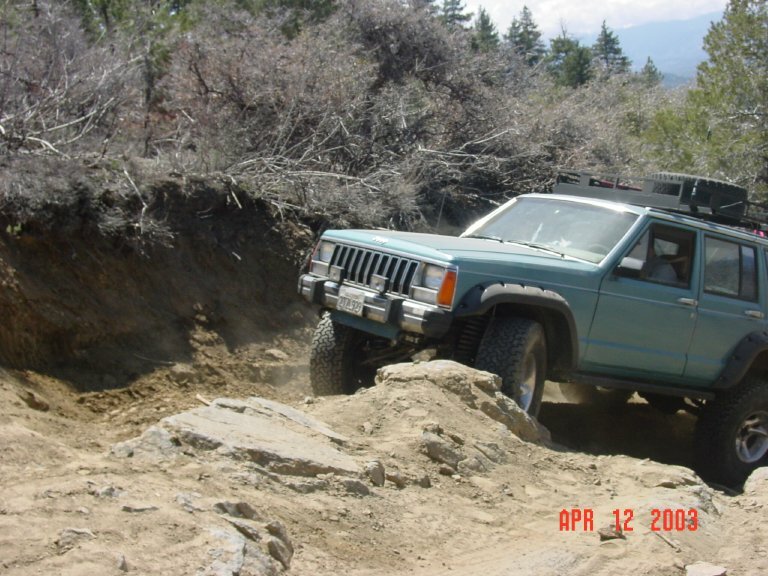 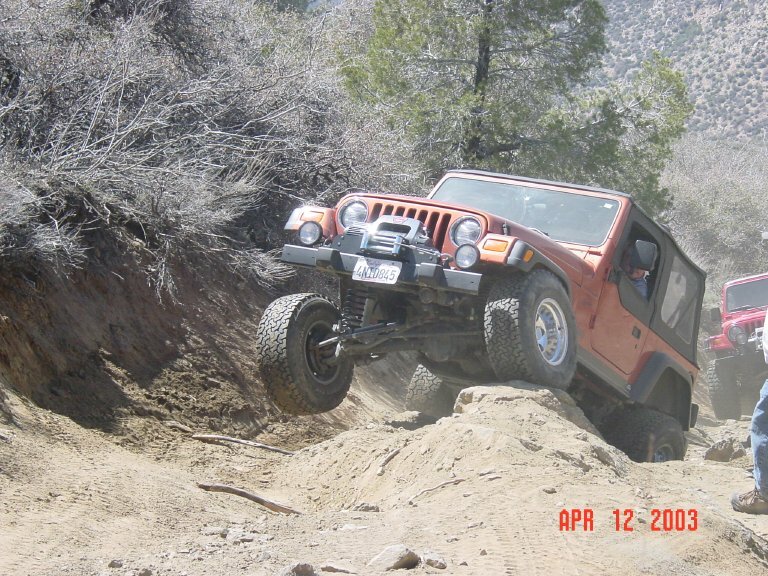 The Miller Jeep Trail near Frazier Park, CA, Freeway Ridge Trail on the Greenhorn Ranger District and The Sherman Jeep Trail on the Cannel Meadow Ranger District. 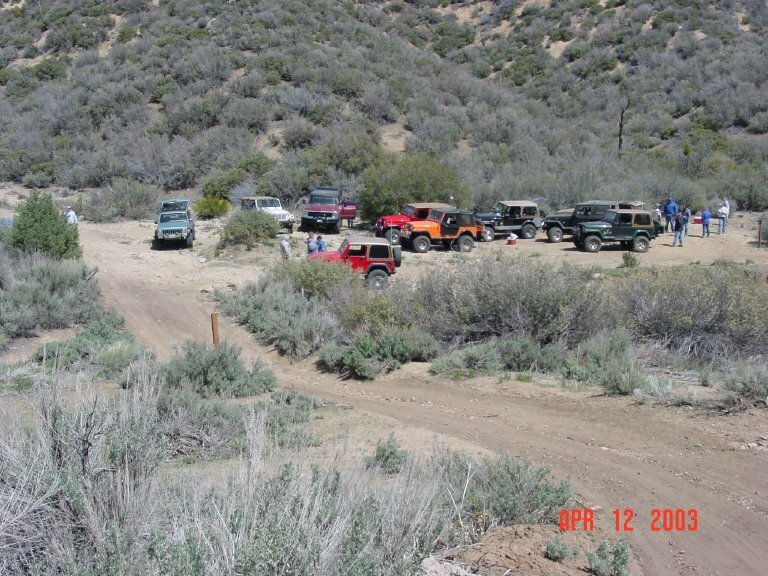 Freeway Ridge is one of our Adopt-A-Trails. 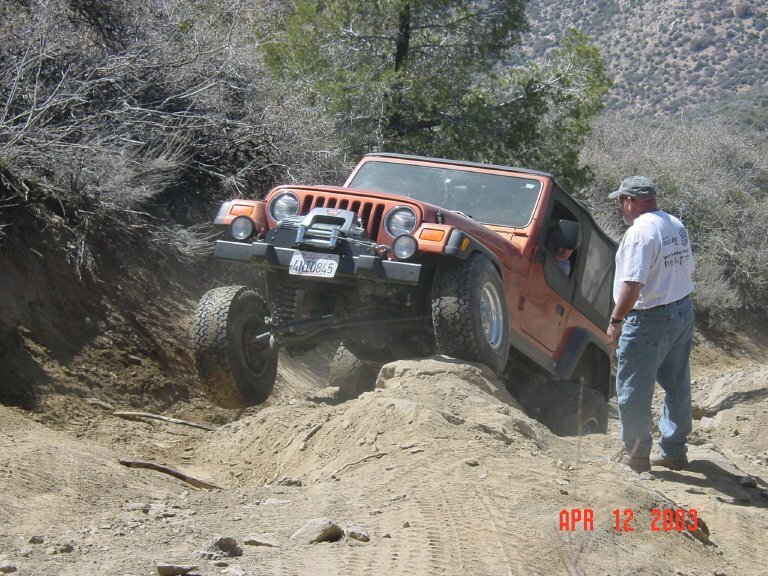 We Regularly go up and help Maintain the trail. 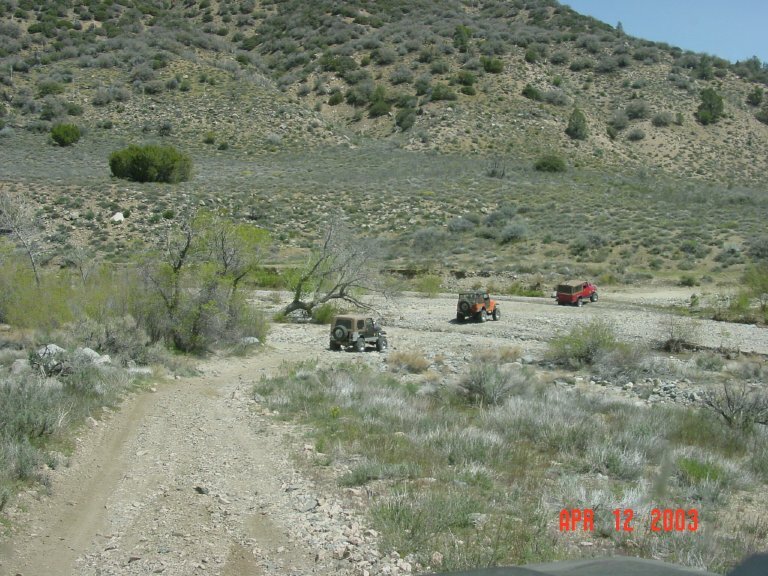 We move trees that fall in the trail, and strategically place water bars in the trail to help reduce erosion.